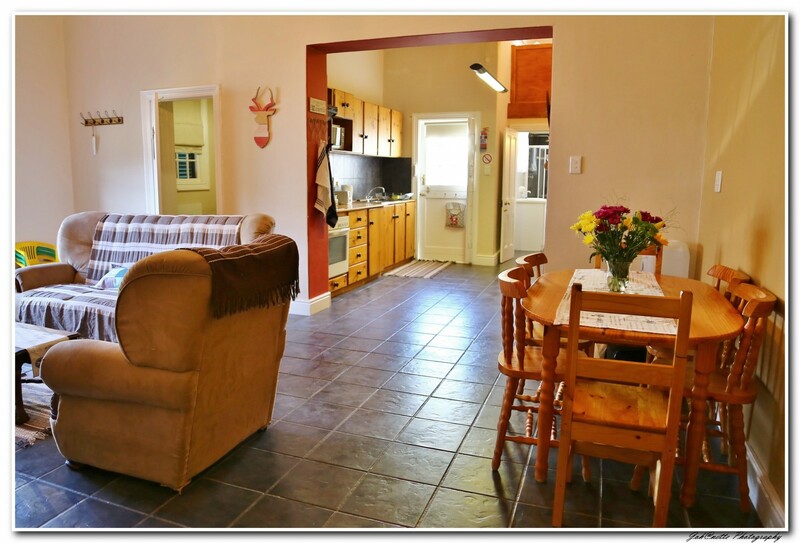 Situated en route to the Valley of Desolation, the cottage is also close to schools, within walking distance of the CBD and a variety of local restaurants and schools. 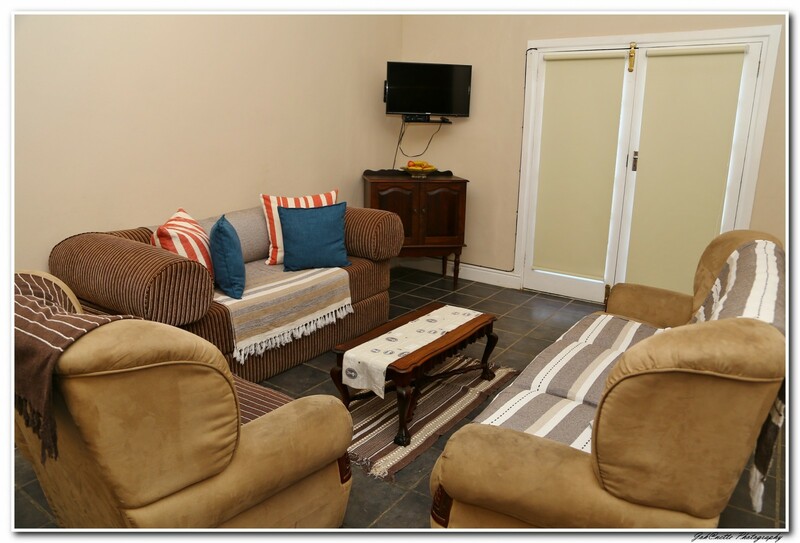 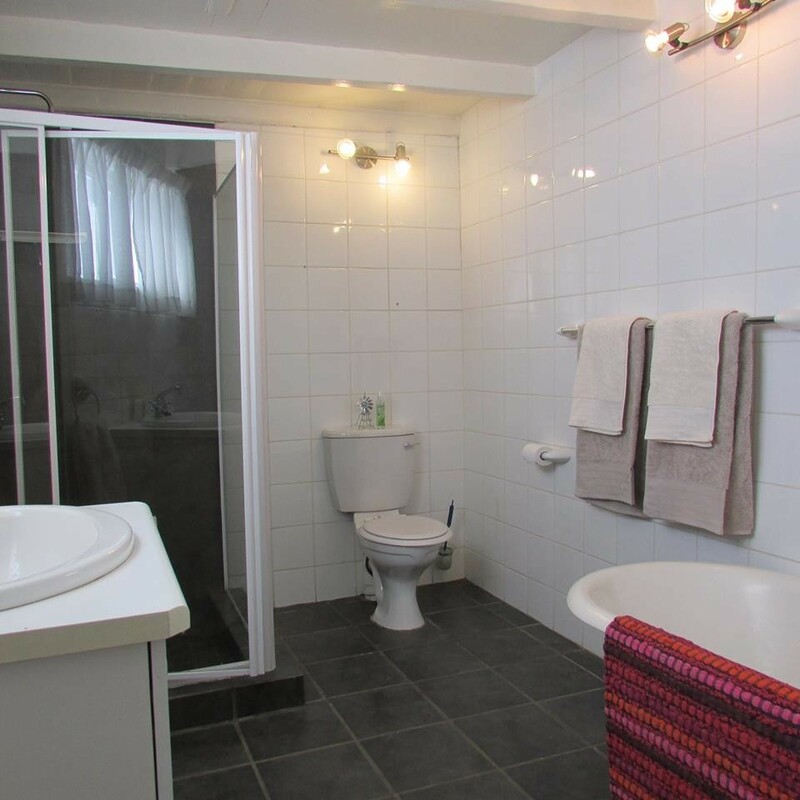 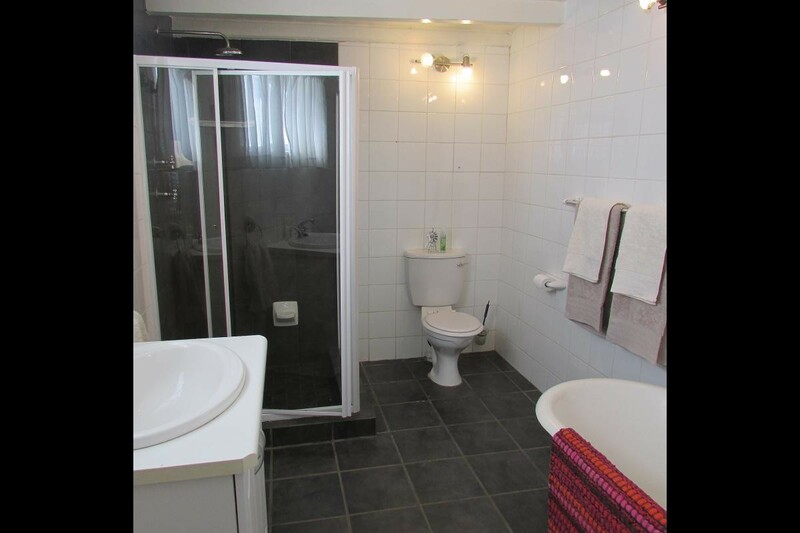 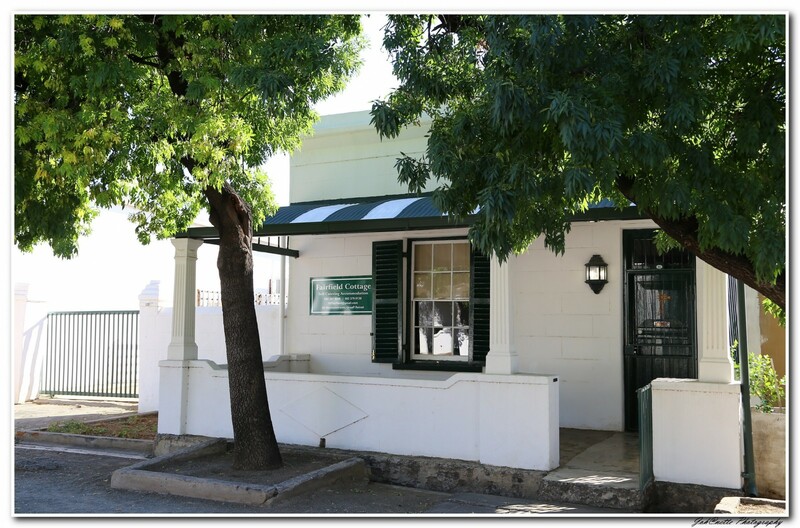 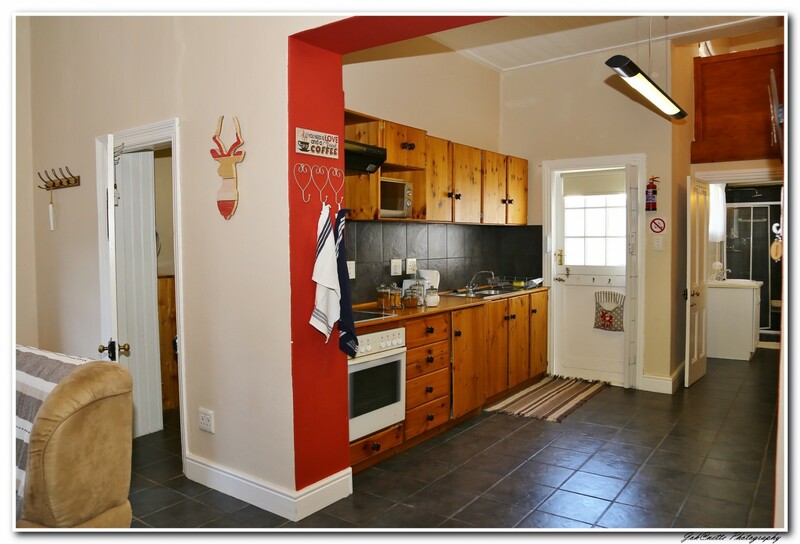 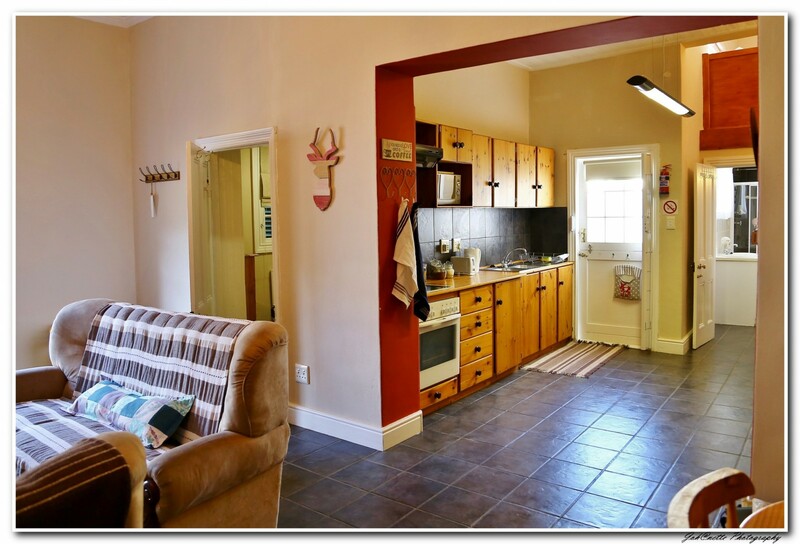 The fully equipped self catering cottage can accommodate up to 6 guests and all towels and linen are provided. 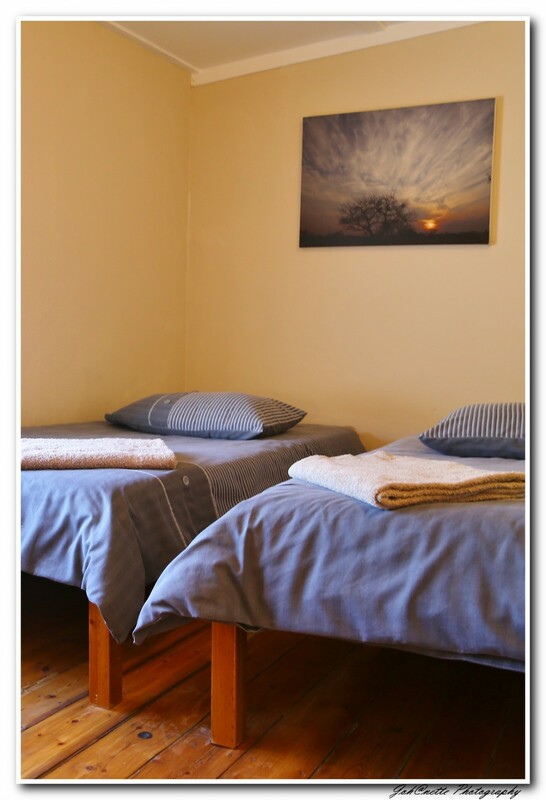 The main bedroom has a queen sized bed with air conditioning, an electric blanket and a wall heater. 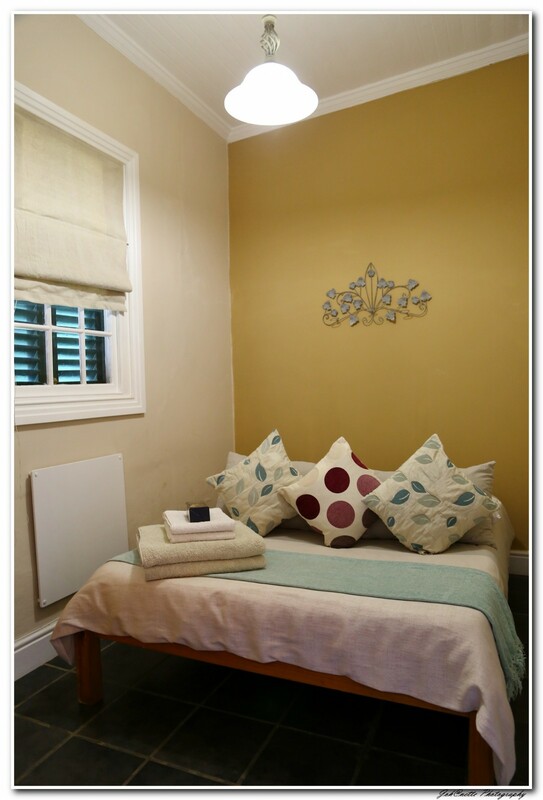 The smaller bedroom have a standard double bed with wall heater, and the open upstairs loft has 2 single beds. 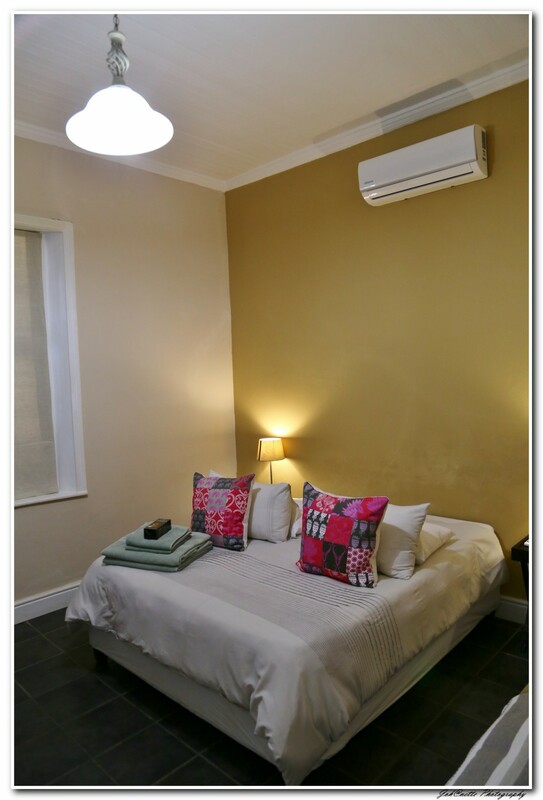 There's also portable heaters and fans available to use. 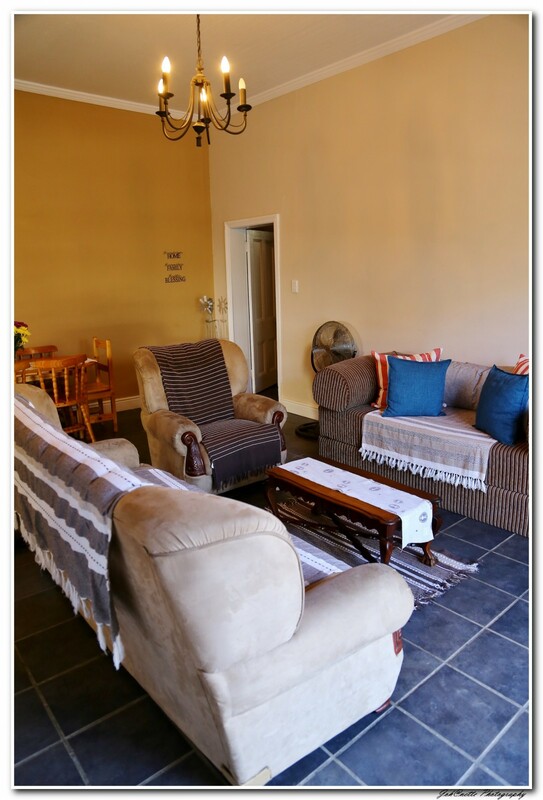 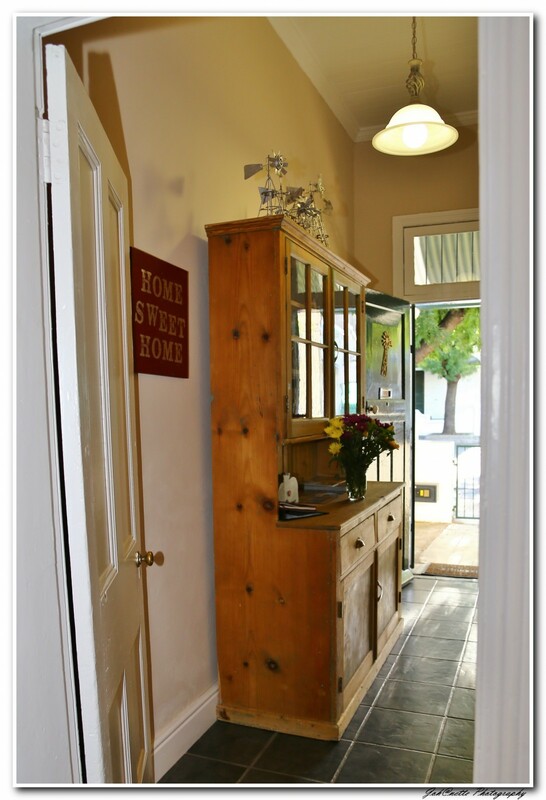 The cottage is kid friendly and a few toys, books and sandpit are available for them to enjoy. 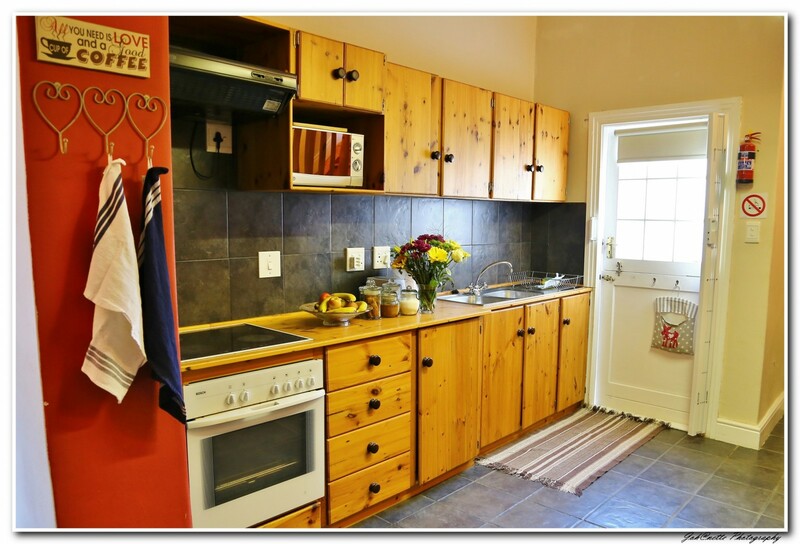 Fairfield Cottage also provide off street parking with a small yard with weber.